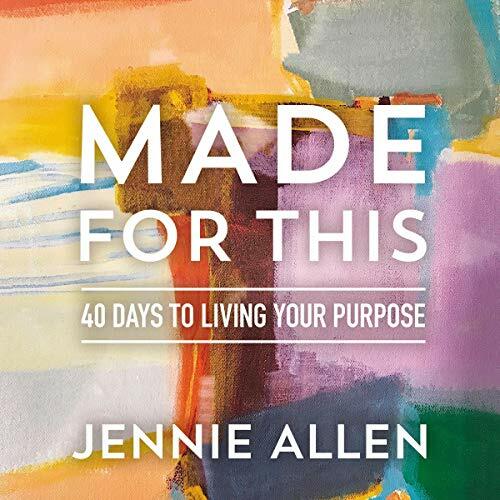 A practical plan to identify the threads of your life and how to intentionally weave them together for God's glory and purposes. 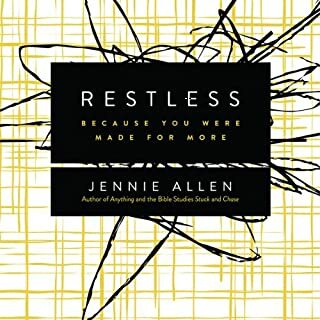 Restless explores the fact that God has called us all to do great things in his name, and then helps us discover what that might mean for each of us individually. 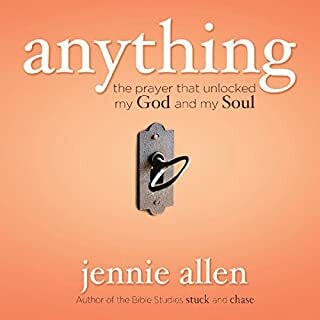 In her best-selling books Anything and Restless, Jennie Allen challenged women to fully surrender their lives to God and then offered a process to uncover and understand the raw materials he had given them to use for his glory and purposes. 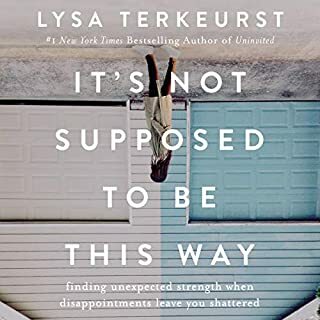 Now, for the first time ever, those two concepts have been combined to create a 40-day journey for women to pursue God and find the deepest yearnings of their heart fulfilled. Divided into 40 days, Made for This will help listeners not only follow their dreams but also be able to answer life’s ultimate question: Why am I here? 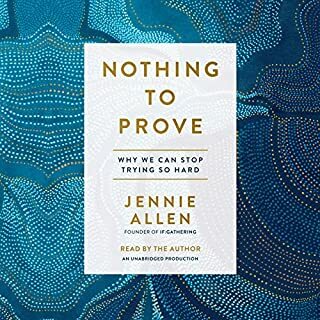 I have just one kind of silly, but important thought— i really wish Jennie narrated this devotion!!! 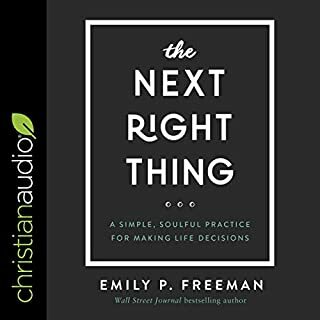 It’s amazing the difference in hearing the author narrate- the inflection is more natural, the emphasis is placed where the heart of the author intended. And this narration misses some of that! 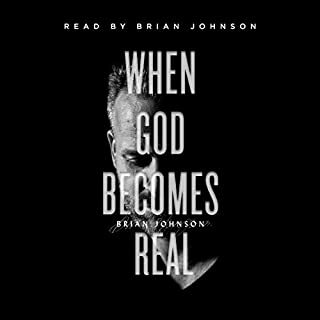 And I’m sure that’s some of my humanness at play expecting to hear A specific voice- God will still speak! Thanks!